One of the characters with the biggest interest leading up to Suicide Squad was Jared Leto’s Joker. With so many past performances and the seemingly new direction they were taking with this Joker, everyone was curious as to what type of Joker he would be. 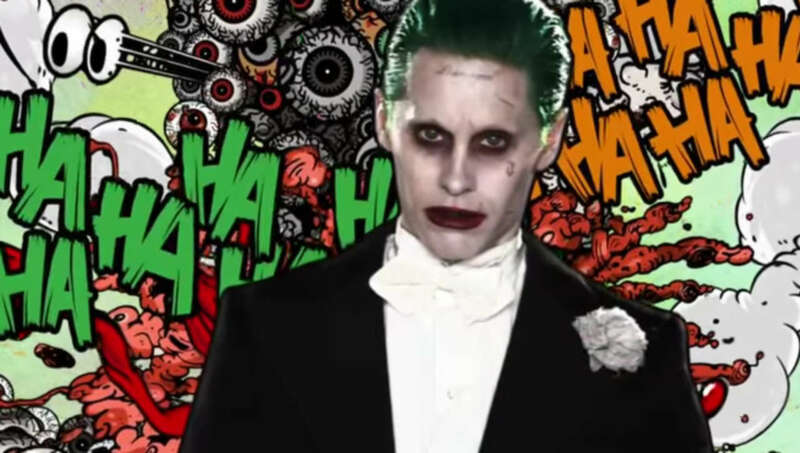 Now that we’ve seen the movie, let’s take a deeper look into Suicide Squad’s Joker! Spoilers for Suicide Squad follow. Remember when that first Joker image was released? There were so many freak outs, with some claiming the picture was an April fools prank. The Joker was covered in tattoos, including one that said “Damaged” on his forehead. Then there was the whole Joker is actually Jason Todd theory that lasted, well, still runs to this day. After Ledger’s performance, getting a Joker that topped that was a hard task. And comparing Ledger and Leto’s Joker, there are definitely some big differences to them. Obviously it’s a bit of an unfair comparison considering The Dark Knight was basically Joker’s movie, whereas Suicide Squad merely cameoed the Joker. Ledger’s Joker’s goal was to prove his philosophy. To prove how absurd the world was and how nonsensical order is. That there is no real difference between good and evil. His goals focused on his absurdist views, not on money or other physical possessions. Leto’s Joker on the other hand had very different goals. His worldview is sidelined for a different objective, getting Harley Quinn back. We saw a very different side to the Joker, one who was pursuing love. Yeah, completely different to Ledger Joker. Hearing behind-the-scenes drama, the Joker’s story was a little different in a previous cut of the film. This cut showed a well, nicer Joker. He actually genuinely cared about Harley Quinn. We saw that moment during the chemical wedding scene. First he’s willing to let Harley die, then he has a moment and changes his mind. We still see a very scary and threatening side to his Joker of course. 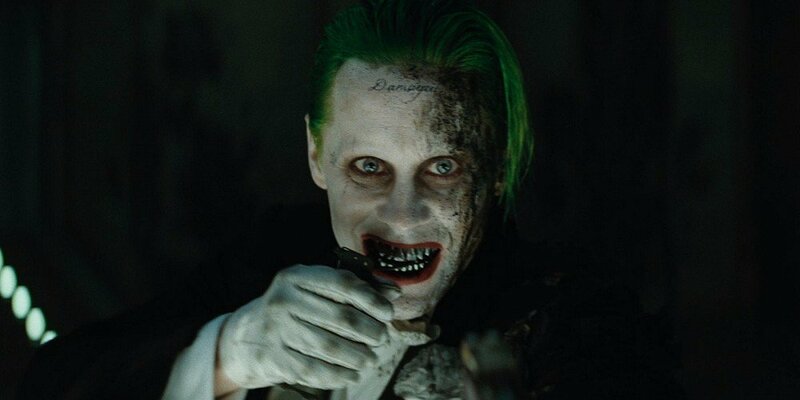 From killing Monster T to raiding the Asylum and Belle Reve, this Joker is totally unpredictable. However he seems a lot more thuggish compared to a Joker like Ledger’s. Leto’s Joker was more like gangster Joker, looking for his girl. Doesn’t seem as compelling as the absurdist driven Joker who’s out to prove that he’s not the crazy one, everyone else is. That’s not to say Leto’s Joker wasn’t good, he was. I really enjoyed Leto’s Joker, but what makes the Joker so interesting (to me anyways) didn’t really showcase as much. It’s Joker’s unique perception of the world that makes him so interesting. What was Leto’s Joker’s perception of the world? The main thing we saw was his idea of freedom. “Desire becomes surrender. Surrender becomes power”. Here was probably the most interesting line from the Joker in the movie. Here we start to see his typical absurdist roots appear. Harleen Quinzel was still tethered to an ordered and disciplined world. A world where invisible rules pull our strings. Where the illusion of order has the power, not us. Joker is telling Harleen to let go of the illusion. To dive into the madness and embrace it. It’s only then do you have the power back. And so she does and becomes Harley Quinn. She’s no longer tethered to the ordered world; she’s regained her freedom. This is something Joker achieved a long time ago. It is interesting to see the Joker without Batman. Sure Batman popped up in the movie and even chased the Joker, but we never saw them interact. We don’t really know what the Joker thinks of Batman. Typically, we see a Joker obsessed with Batman, a Joker who deeply believes that Batman and him are similar, that Batman is just denying his true self. As I mentioned in my Suicide Squad discussion, Leto’s Joker is very similar to the Joker written in Brian Azzarello’s graphic novel “Joker”. In that comic we also saw more of the gangster Joker with his thugs. But then we see at the end that everything he was doing was to get Batman’s attention, he was yearning for his attention. Their little interaction at the end showed how consumed by the Bat the Joker was. He wanted to desperately understand Batman, and was angry that Batman refused to reject the fake order that everyone else mindlessly accepted. Many people have complained about the relationship between Harley and Joker seeming overly romanticised in the film. While I don’t completely agree, I do think seeing more of the ugly side to their relationship would have been better. Like I wrote earlier before finding out about all these deleted scenes, this was the type of scene I was looking forward to seeing in the film. This is a pivotal scene that really lays down the nature of the Bat/Joker dynamic. It then goes to a scene of Batman holding Joker as a building collapses from fire in the background, presumably Wayne Manor. Batman yells at Joker saying that he’s crossed the line. A major part of DC’s history that was cut. We’ve seen this alluded to in Batman v Superman and in Harley’s profile at the beginning of the film. I.e. the origin of Joker’s grills and “Damaged” tattoo. Aha so that’s where it all came from. Might have stopped a few complaints if this was kept in the film. Again we saw a bit of this footage in the trailer, unfortunate that it was cut. So yeah safe to say there was a lot that was cut, and I really don’t like that they did. Those scenes right there show the Joker to his full extent. A man who is obsessed with Batman, who hates him but can’t live without him either. This really brings Azzarello’s graphic novel to life. And of course seeing the flashback to Jason Todd’s death would have been amazing to see. In Suicide Squad though, from what we saw it really all was to simply get Harley Quinn back. 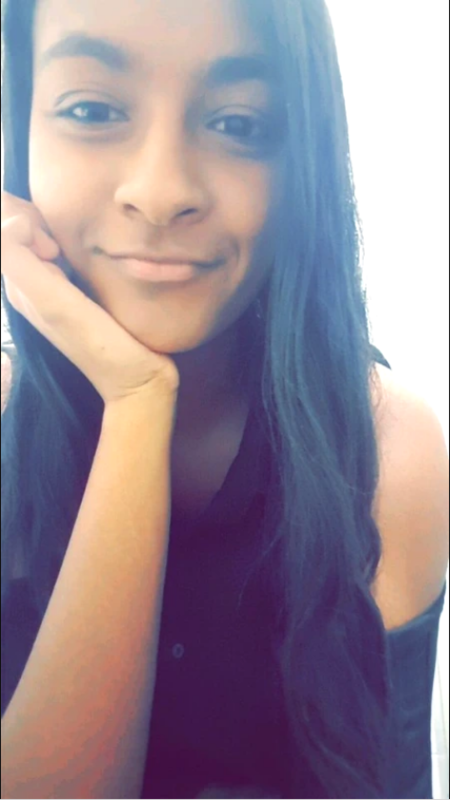 There were brief moments that I found really interesting. Like when Joker asks Jonny Frost where Harley Quinn is. He looks genuinely upset that he doesn’t have her. Then he lays back in a circle of knives and starts laughing. But we all know that Joker’s laugh is about as fake as you can get. That was the laugh of a sad man who felt lost without his woman. And feeling those kind of emotions goes against everything he stands for, because the Joker has come to accept that you never get what you really desire in life, so instead he learns to love the unanswerable strangeness of life. Feeling those things for Harley means feeling a sense of meaning and purpose in his life. The very idea is absurd to the Joker (probably because he’s so broken by what ever his “one bad day” was in this universe) so of course his next action is absurd, laughing in a circle of knives is definitely a very Joker thing to do. Again it’s interesting to see this side of the Joker, describing him it almost sounds like he’s an okay guy, quite the strange feeling. So whilst there were interesting moments from the Joker in the film, I definitely feel like a lot of substance was cut from his character. I’m not necessarily expecting a different cut of the film to be released (although that would be amazing) but hopefully we’ll see some of those cut Joker scenes come to light, because from what we’re hearing, it sounds like there’s a lot more depth to the Joker than what was shown. Interesting discussion yo, you brought up a lot of topics and elements that I didn’t think about. My only issue with Leto’s Joker was that I feel like he was lacking two quintessential elements; 1) I didn’t fear him and 2) I didn’t find him funny either. Both Nicholson and Ledger had those elements, sure they had more screen time, but I feel like what Leto produced was interesting, but just not my cup of tea. I’m still waiting for a live-action Joker closer to the Batman: TAS Mark Hamill intrepretation in live-action, but that’s asking for the impossible haha. For sure, I want Leto to succeed and hopefully if and when he does come back to the DCEU he’ll be used to better effect in a Batman film. Let’s face it: this is the first full feature film where Joker is portrayed to have a (somewhat unrequited for Harley) love relationship. Many media describe it as one of his playthings. He’s long time been abusive to Harley, with little to no recoil for his own persona or reputation. The “desire becomes surrender” line works only if you consider how the Joker himself is and what he does to regain his title. You could bring up the argument of chaos vs. order, but even Ledger’s Joker knew that one doesn’t exist without the other. 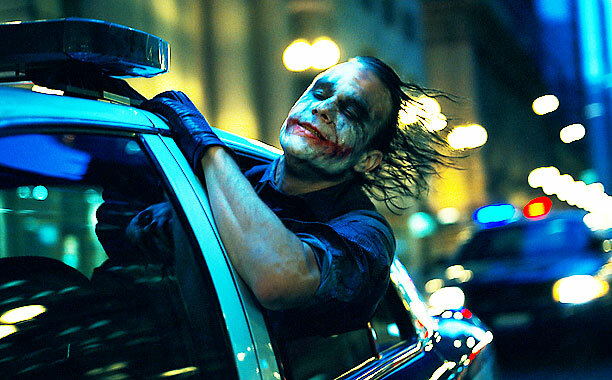 No one can remain chaotic forever, there are rules to be created and in that, Joker has to create rules. His relation to Harley is a result of laws of nature, one way or another. Fully understandable that this pisses him off from time to time, he becomes a simple man in the eyes of the world. Therefore, “power” is not what he has when he thinks that surrendering all values ever shared and laughing in the face of death is true power. In that, he is a human being like any other. I completely despise the way they “showed” all this reasoning in the movie, but yeah, that idea is quite good in itself. Been done before, though. Fulfillment of the first request “Die for me.” was deemed too easy. The vibe such a request as, “Live for me.” had given is supposed to be of an unconventional yet conventional nature. Something reasonable yet only so for an unconventional reason. Thus Harley Quin, in an attempt to more thoroughly please the joker, not only agreed she would die, but that she would live… and, realizing the Joker’s nature, became crafty with her words (having realized that the decision was at a crossroads) and jumped into the pot (not that she would die). But the moral is the request to live to die was to easy because one desires to be able to give it all up for whom one loves (that is conventional dedication); the second request (live for me) had been deemed too easy for a different reason: because it was exactly what the joker wanted (which is why he jumped in to save her) and was thus too easy. The first (would you die for me) was merely mainstream and conventional. Thus the desire to live with joker would’ve been easier reached had she merely surrendered to it rather than took the time to prove she was willing to die (even though she merely jumped). Surrendering to desire is thus a means of power because it is a shortcut to it. You all miss the fact that this followed the animated movie Batman, Assault on Arkham, like Batman v Superman followed the animated movie The Dark Knight Returns part 2. Suicide Squad is NOT a Joker movie, he is a character in their movie. 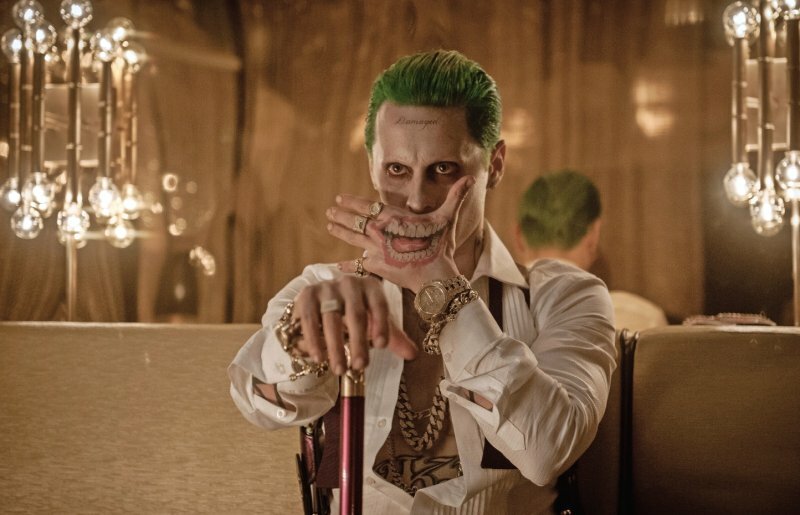 Leto played the Joker well. Joker is first and foremost a homicidal maniac. He may be funny at some time but he is more absurd. Next, the analysis that the scene cut with the building falling is NOT Wayne Manor. It’s the location in the graphic novel Death in the Family where Jason Todd was killed by Joker. Just like the Robin suit in BVS where it was spray painted “Ha Ha Ha Batman The Joke is on You”. They are obviously going to play the Todd storyline into the Batman/Joker story in these films which is a dark side never explored in film, If we’re lucky they will have Darkwing/Grayson version of Robin too. Ledger’s Joker was a different type of movie. The Nolan Batman trilogy had all “reality” based characters, nothing supernatural, like “hey, this could all really happen”. No ‘meta humans’, these D.C. movies are taking the other route. Different plot types need different characters, so I don’t feel it’s fair to compare a guy with scars and make-up as the Joker to a guy with pasty white skin. Some folk need to read some comics, graphic novels, or watch the adult D.C. animated movies before writing these reviews. It does an injustice to the movies, the actors, and their characters otherwise. “Desire becomes surrender… Surrender becomes power” is deeper than noted. Its roots have nothing to do with chaos and power. This philosophy stems more from lifes energy and learning to “let go” versus fighting life for what we want. It is a very common spiritual theme in buddhist monks. It is true power in life to be able to let go and trust life for the things we desire. Check out “The Power of Surrender:Transform Your Life by Letting Go” by Judith Orloff or “Tao Te Ching” by Lao Tzu.